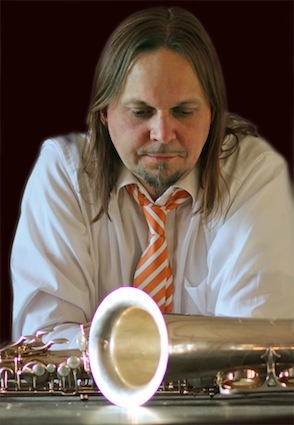 Claudius Reimann is a composer, improviser and performer of contemporary music. He calls his prepared woodwinds "Sografone". Since the 1990s he has published numerous recordings with experimental music.